Trainer - Strength & Conditioning. E.J. Whitney is a graduate of Ball State University with a major in Exercise Science and a minor in Sports Medicine. Trainer - E.J. Whitney is a graduate of Ball State University with a major in Exercise Science and a minor in Sports Medicine. EJ is a NSCA Certified Strength and Conditioning Specialist, ACSM Certified Inclusive Fitness Trainer and Certified 3DMaps Movement Analysis & Performance System. 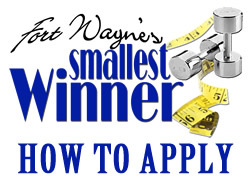 This will be E.J.’s 10th year involved with the Fort Wayne’s Smallest Winner program. He is presently working at Turnstone as the Health & Wellness Manager. 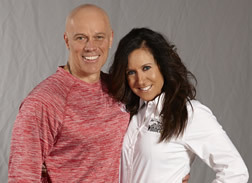 EJ is very knowledgeable in training athletes as well as individuals wishing to improve overall health and wellness. 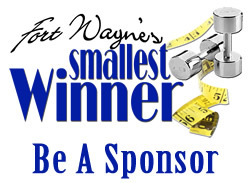 EJ has worked hard with Rick and Tina to provide The Fort Wayne’s Smallest Winners with the best strength and conditioning services in the area. He brings great dynamic to The Smallest Winner Program..